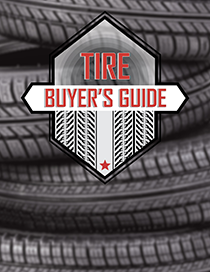 To provide affordable tires, commercial services & wheels to Beverly, OH drivers. 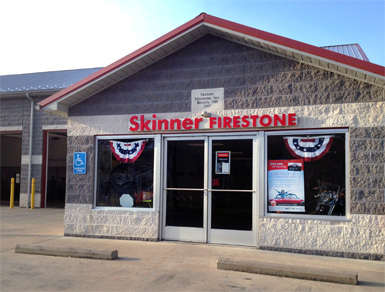 Skinner Firestone Inc. is the Beverly, OH area source for the best selection & prices on leading tire brands including Bridgestone, Firestone, Goodyear, Dunlop, Kelly, Yokohama, Continental, General Tire, Michelin, Cooper and Mastercraft. 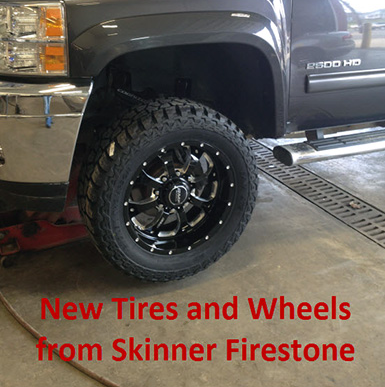 Skinner Firestone is now carrying Duck Commander A/T & M/T Tires. 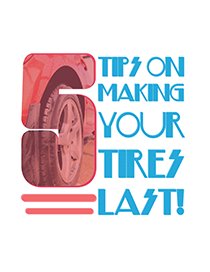 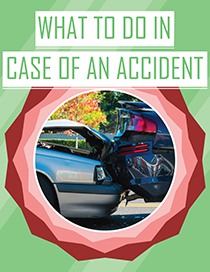 Give us a call for more information!